Get the insights you need from over 10 million students globally to make better decisions, faster. UNiDAYS Research and Insights is a Gen Z-focused brand and market research consultancy, backed by the UNiDAYS Student Affinity Network. 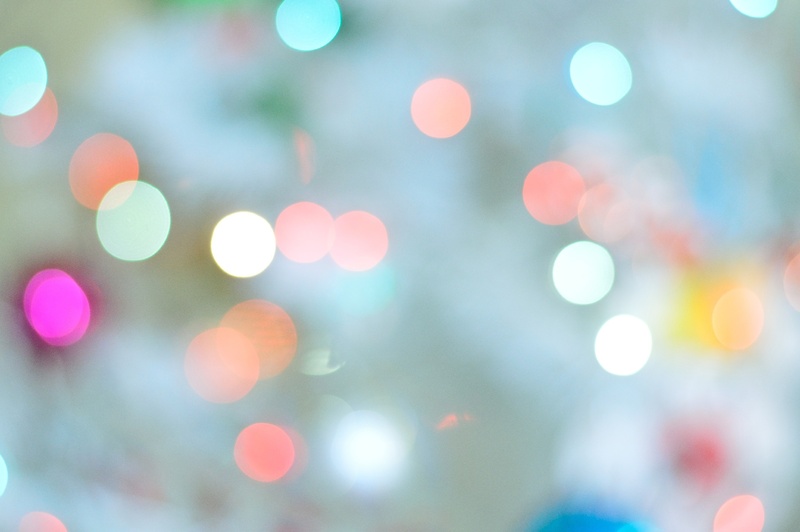 Our deep knowledge of students allows us to provide those “light bulb” moments -- the kind of insights that inform the most innovative and iconic campaigns. 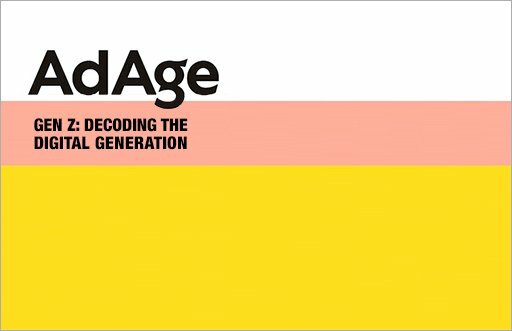 At-scale, quantitative Gen Z insights that are delivered quickly and tailored for your exact needs. Rich, qualitative detail on what students think, want and need, moderated in person or virtually. The right mix of market research, strategy and campaign execution to help you deliver groundbreaking marketing. You won't be on your own. Our strategists are with you every step of the way to ensure that you walk away with the insights you need. Your results can be benchmarked or supplemented with global Gen Z trend data that you'll only get from UNiDAYS. Put insights into immediate action by testing concepts and running campaigns across our desktop and mobile student platforms. Digital may very well be their first language, no matter where they live. Yet marketers that try to reach Zers through digital-only campaigns are missing their target. These survey findings turn 5 assumptions about Gen Z upside-down. Gen Z might be the youngest consumer generation, but they’re already having a major impact on the global economy, especially when it comes to travel. 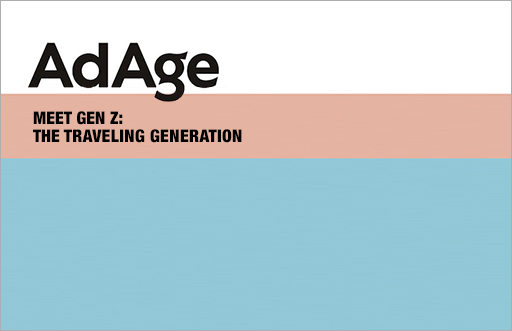 This report explores Gen Z's travel preferences and how the travel industry can capitalise on them. In our latest study, UNiDAYS finds that Gen Z sees physical fitness, healthy eating and mental well-being as interlocking pieces in the greater holistic view of their lives. 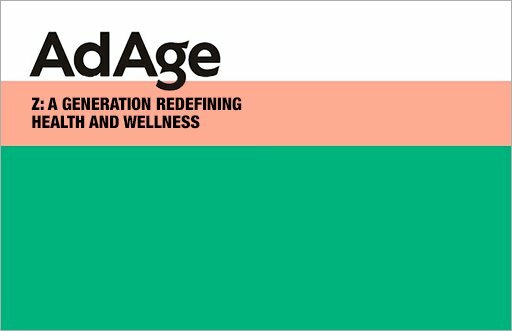 This report offers health and fitness marketers tips on how to win over this influential generation.